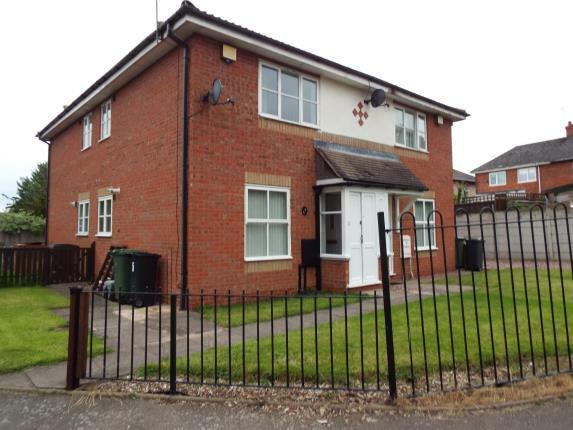 Home1 Bedroom House, Wareham Close, Walsall, WS3 With Yields Of 7.42%. 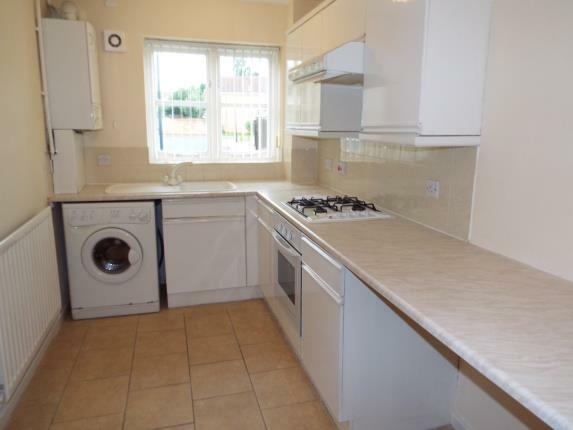 1 Bedroom House, Wareham Close, Walsall, WS3 With Yields Of 7.42%. A one bedroom on a popular part of the Coalpool area in Walsall. The area’s profile has been raised substantially since major redevelopment and is now a popular choice for rental. 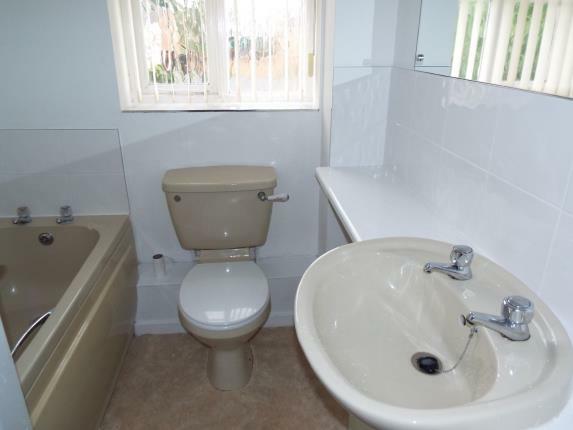 The property is well presented and the spec is just what the doctor ordered. I would urge a viewing on this one as soon as possible. 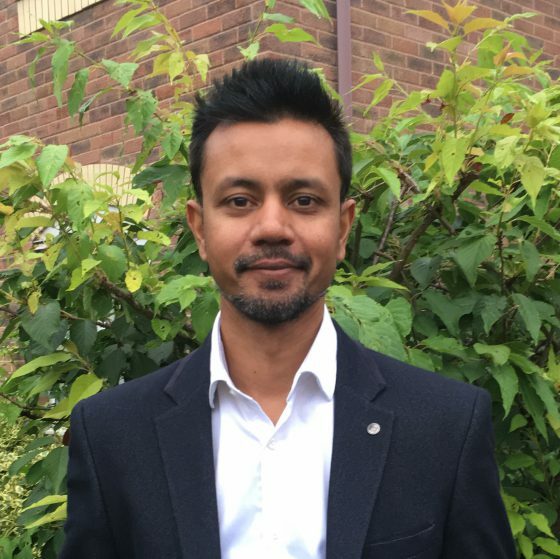 The location benefits from being within easy reach of all the major road networks, services and other amenities lending easy access to Walsall, Bloxwich, Pelsall, Willenhall town centres. 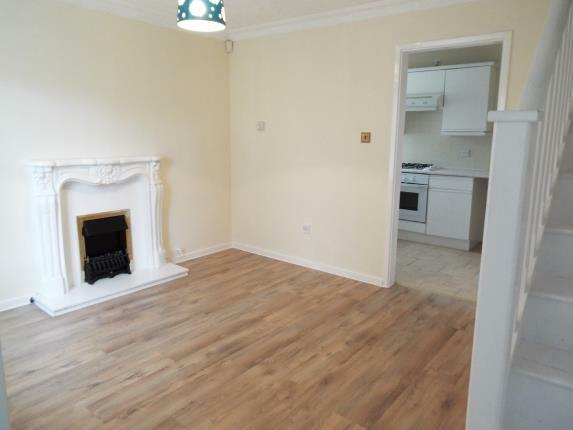 The current asking price is £80000 and based on a rental of £495.00 pcm will return a yield of 7.42% and even though it is only a one bed, the spec is its strength so rental is slightly higher than average. There is double glazing, gas central heating, however the property details do not mention the parking facilities. Currently on offer with Bairstow eves (01922 312 791) click here for details http://www.zoopla.co.uk/for-sale/details/40825756. When you have decided that this investment is right for you, please contact me and we can discuss it further. I am happy to share my opinion on this or any other property you are thinking of investing in. ← Has the Walsall Property Market bubble finally burst? !